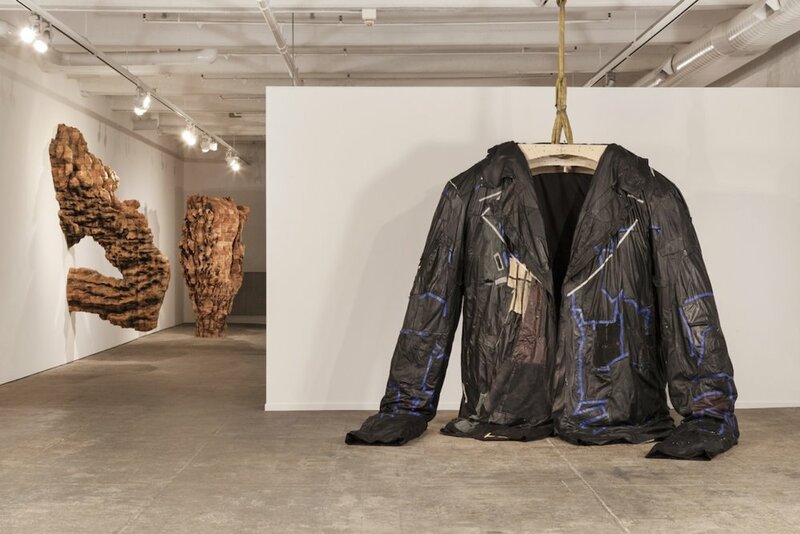 Ursula von Rydingsvard is celebrated for her monumental vessel-like sculptures, most of which include her signature use of assembling thousands of cedar blocks. The Contour of Feeling at the Philadelphia Museum of Art, on view through August 26, includes many of von Rydingsvard's experimentation throughout the years. Recent works and a selection of early sculptures highlight the artists' material and thematic interests, including her play with scale.